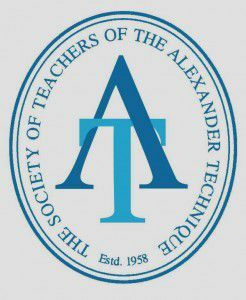 The idea for writing a blog came about after I decided to produce a document for my clients that would serve as a reminder of key aspects of the Alexander Technique. Once I started writing the document I realised a blog is a better option because it is easier to add to and allows for comments. To keep my blog simple, I only plan to cover one aspect of the technique per post. This is somewhat challenging as in reality Alexander Technique is never a series of separate activities that occur in a predefined order, but something much more fluid that relies on responding to what comes up in each session. Also, the language I use changes depending on what works best for the person I am seeing at the time. Neck pain - Click here for a summary of the research demonstrating the effectiveness of Alexander Technique for releiving neck pain here for a jargon free article published in 'Talkback' journal.